Shadow Hills RV Resort, which normally sells out months in advance for both the Coachella and Stagecoach music festivals, is sold out once again for Stagecoach. 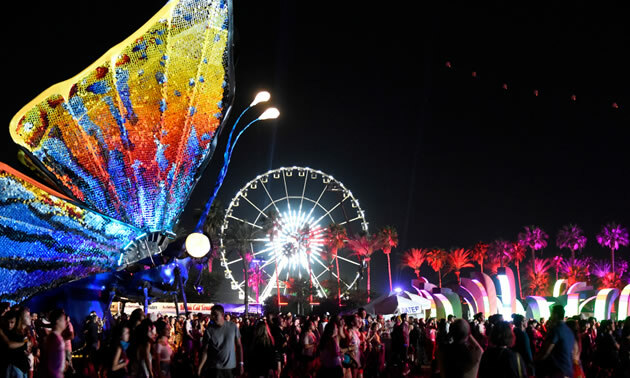 But for some reason, attendees for this year’s Coachella festival have yet to fill up the park, according to Paula Turner, who co-owns Shadow Hills RV Resort with her husband, David. “It’s very fortunate that there is still availability for that last-minute festival goer,” Turner said. The Coachella Valley Music and Arts Festival is scheduled for two consecutive weekends, April 12-14 and April 19-20, while Stagecoach Country Musical Festival takes place April 26-28. 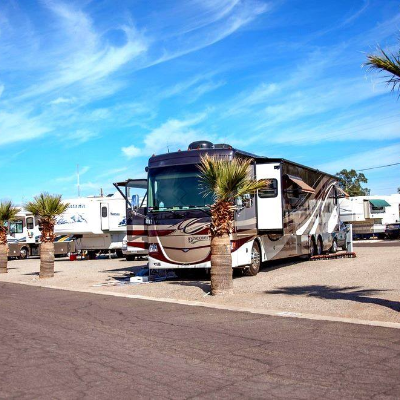 Shadow Hills RV Resort provides its guests with a variety of amenities not typically found in RV resorts, including luxurious country club-style restrooms that are fully stocked with shaver kits as well as oral hygiene and skin care products. The Turners have invested in many improvements during the past decade, which include paving and reconfiguring their RV sites to accommodate today’s largest rigs with slideouts. They have also installed a solar-heated, salt water swimming pool, a covered area by the swimming pool for outdoor massages and more lighting by the park’s ponds and fire pit to accommodate outdoor activities. The resort’s newest additions are vintage RV trailer rentals, including a 1948 Curtis Wright, a 1948 Westwood and a 1954 Boles Aero, which are now available for rent. 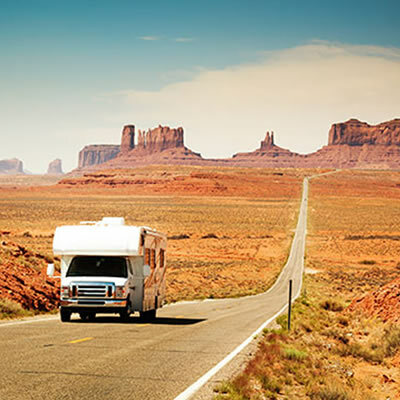 The resort is also partnering with a local RV rental firm to provide additional RV rentals for Coachella festival attendees. 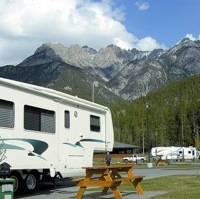 Additional rental units include furnished tipis and a park model RV. Shadow Hills is typically booked with snowbirds through March. After that, the resort fills up with teenagers, 20-somethings and young-at-heart travelers from around the world who come to the Empire Polo Grounds in Indio to attend the annual Coachella Valley Music and Arts Festival and Stagecoach, one of the nation’s largest country music festivals. Both events take place in April. For more information on Shadow Hills RV Resort, please visit its website at www.shadowhillsrvresort.com. Shadow Hills RV Resort is affiliated with the California Association of RV Parks and Campgrounds and is featured on Camp-California.com, the association’s travel planning website in addition to being listed in its free printed camping guide, Camp-California! The Campers Guide to California, which can be ordered through Camp-California.com. A digital version of the guide is also available on the website. There is still time to register for the 10th annual RV Rally at Fairmont Hot Springs, hosted by RVwest and Rec-Vee Holiday Adventures.